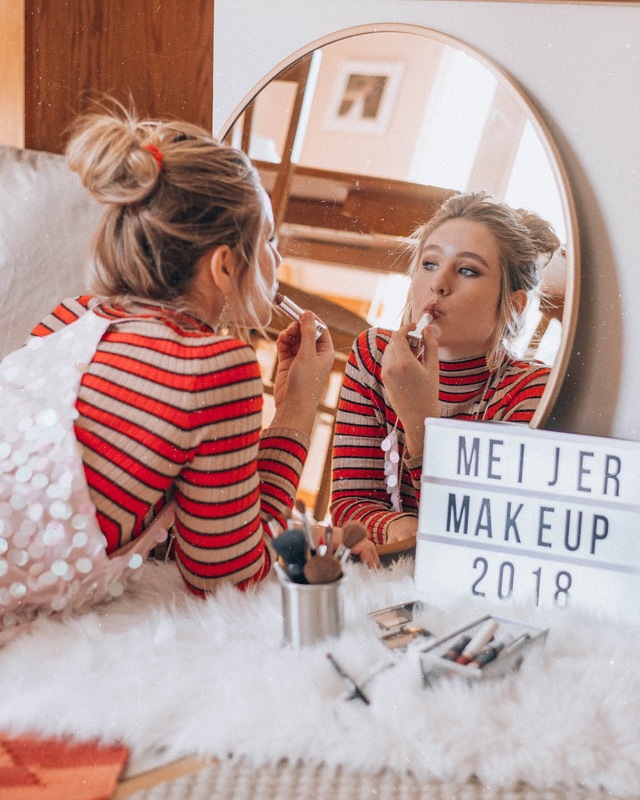 2018 Makeup Resolution with Meijer! HAPPY 2018! & also a big happy birthday to LMP Collections! LMPC turns 4! Hope you all had a great holiday season and wish you all a very happy new year! Today I'm back with Meijer! Talking a bit about one of my resolutions for this year. I'm not one to make any crazy resolutions however, I did make a few personal ones this year! One is: Not being afraid to try new things, even if they are smaller things. Meijer challenged me to try out a new makeup look this season. If you know me, I stick to my day-to-day simple makeup routine. Takes me about 5 minutes. 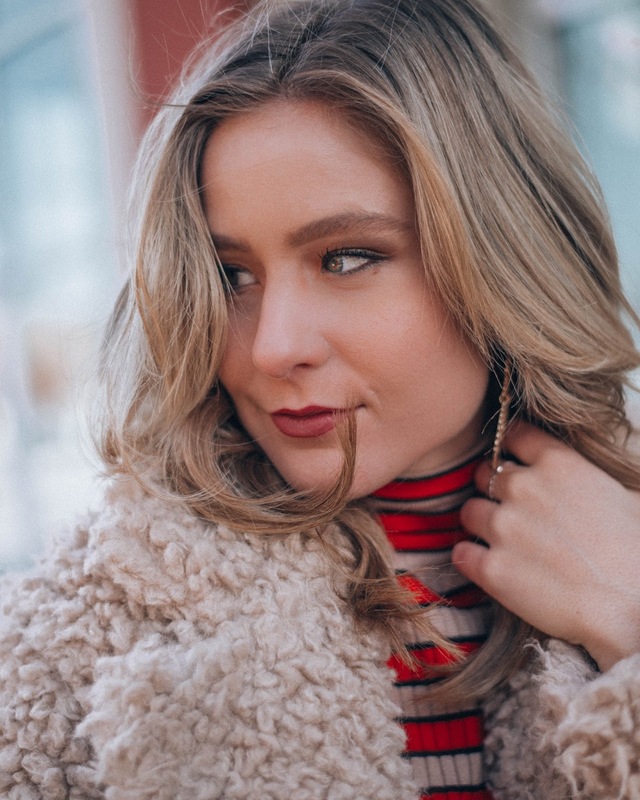 I use the typical foundation, concealer, powder, and blush and then spruce up my thick brows, add some mascara and then throw on a pair of sunglasses and call it a day. lol! I do occasionally add a bit of a bronze shimmer eyeshadow however, I typically shy away from doing anything in depth or colorful! I'm not sure why, however, doing full glam kind of scares me! My eyes are pretty small so in the past whenever I've done glam, I feel as if it kind of over powers my eyes or looks too dark! Like I mentioned, trying new things is one of my goals this year - Even something as small as trying a new makeup look here or there that gets me out of my comfort zone! I choose to go for a more subtle smokey eye (well to me this is like full glam haha!). I've been seeing so many trendy and beautiful smokey eye looks while scrolling on Pinterest lately that I decided to go for it! 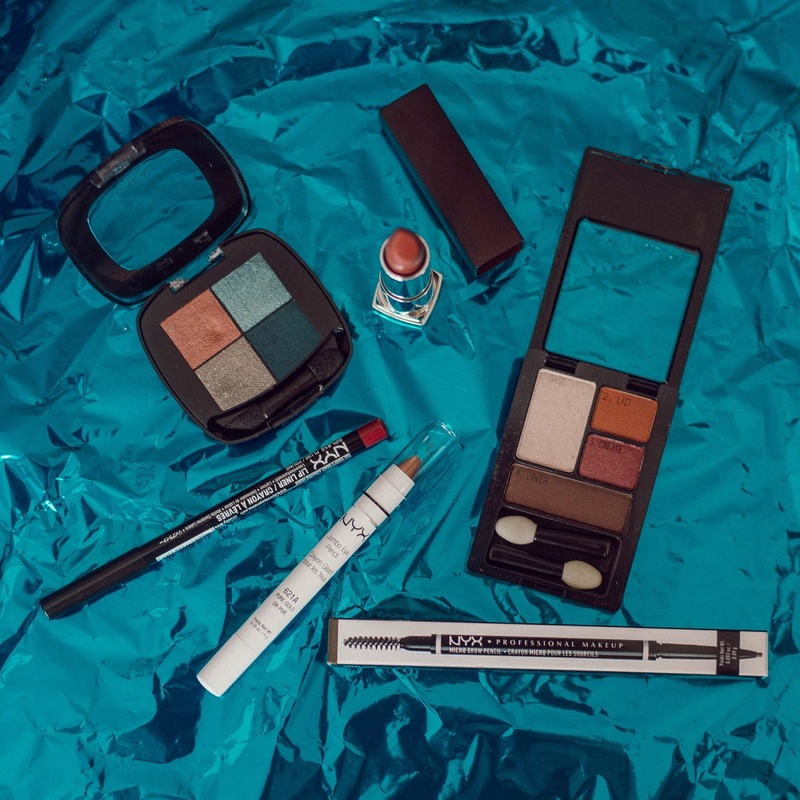 I focused on using colors I was already comfortable with and then decided to throw in a few new products I've never tried! 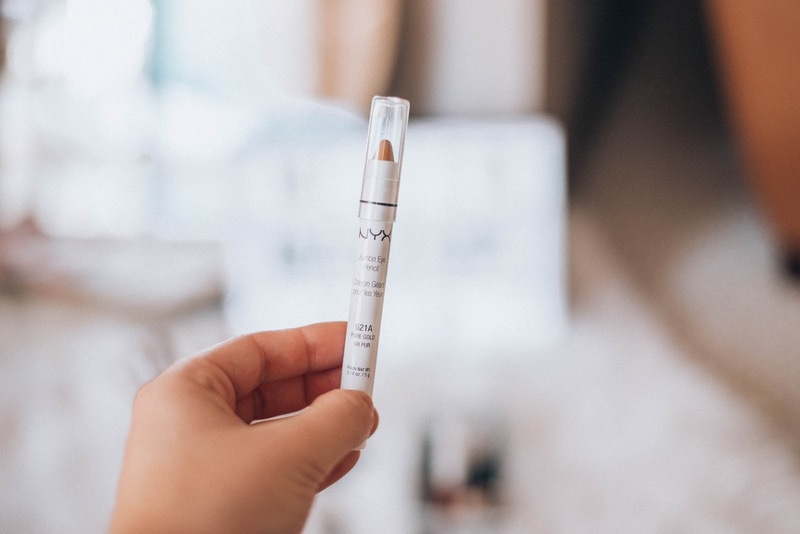 The NYX Jumbo eye pencil is seriously life changing. You don't even need an eyeshadow brush. It's a super simple way to apply the prettiest shimmer! Thanks to Meijer for getting me out of my comfort zone to kick off the year! Looking forward to sharing with you all some more fun resolutions soon! Stay tuned! New looks for the new year are always the best! 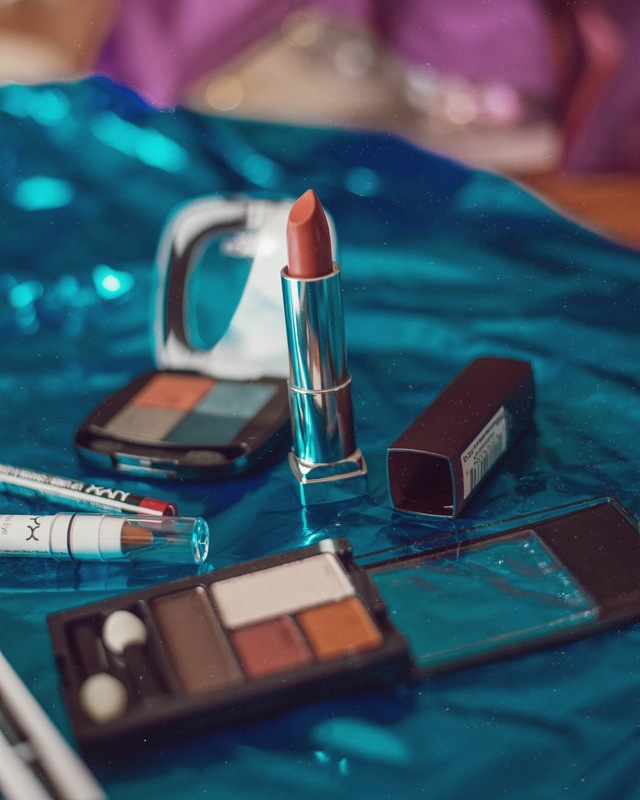 Great products girly!